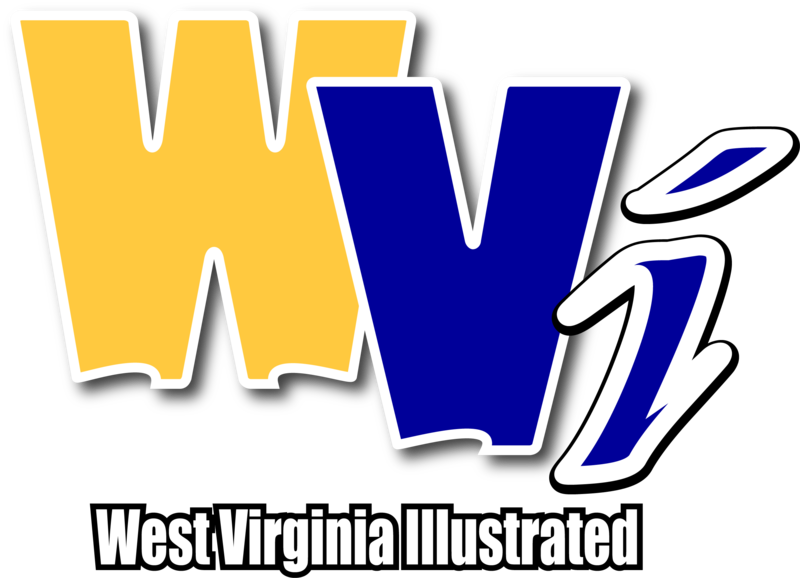 MORGANTOWN, W.Va. - WVU women's basketball coach Mike Carey says Northwestern's matchup zone could pose problems for the Mountaineers in their next WNIT contest. That game takes place Wednesday at 7 p.m. at the WVU Coliseum. The Mountaineers advanced to the third round of the WNIT after edging Villanova Sunday. Watch the complete pregame interview with Coach Carey at the top of this page.